Will ascends to David Hockney's attic via a Lion, Witch and Wardrobe maneuver. 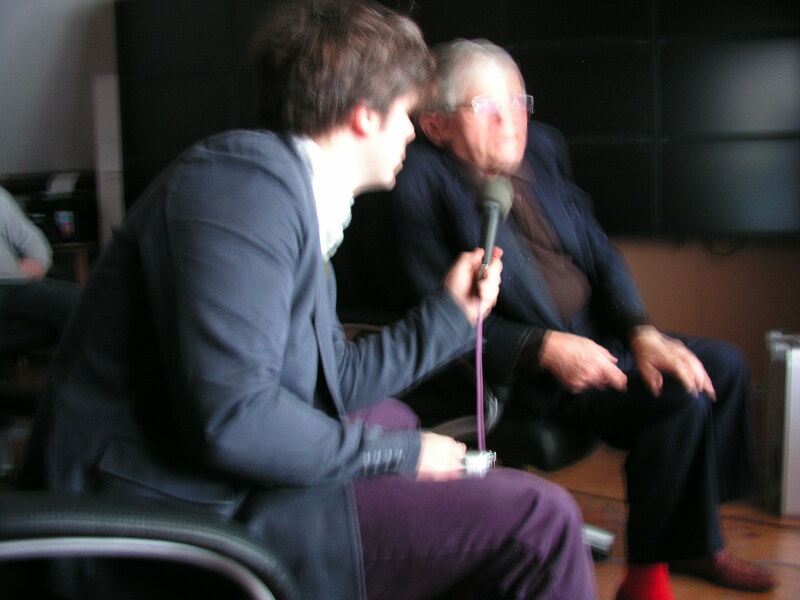 After he verifies that Hockney has not been driving while making art (whew! ), he shares his newest creations--a series of video installations resulting from tooling around the East Yorkshire countryside in a beat-up Toyota truck with 9 video cameras mounted on the front. 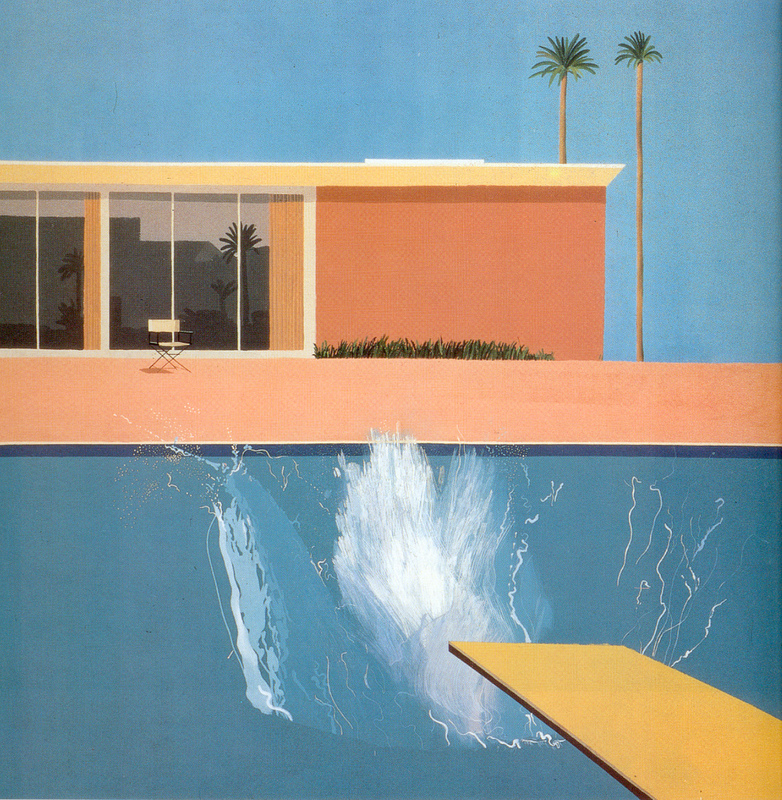 Halfway between a sequel to his research on lenses and perspective (Secret Knowledge), and a visual poem to the metamorphosis of his indigenous landscape with the passage of the seasons, these incredible pieces will be the centerpiece of Hockney's mammoth exhibition at the Royal Academy in January 2012.